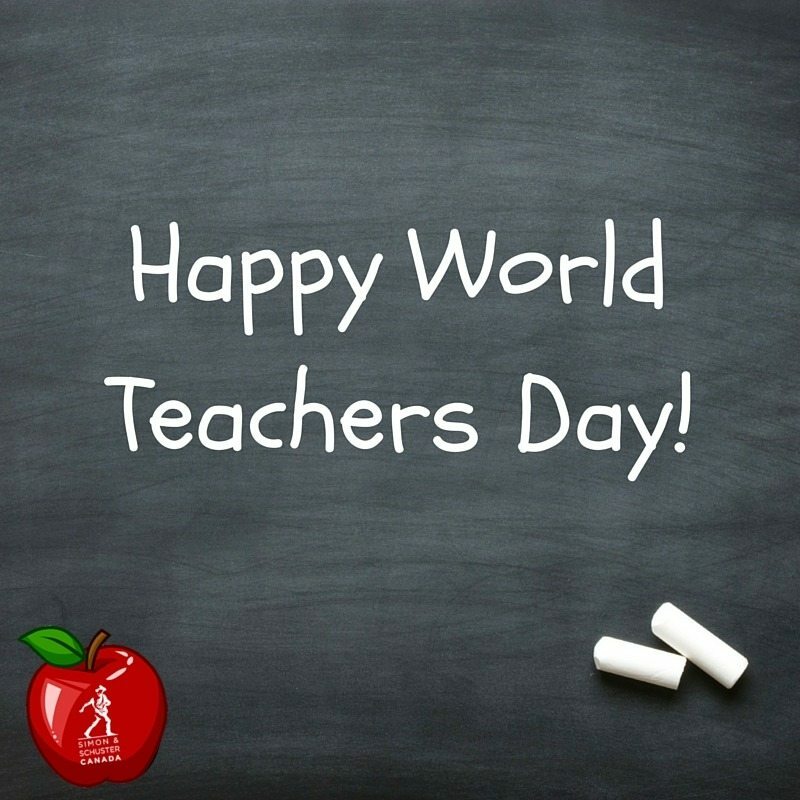 World Teachers’ Day has been held annually on 5 October since 1994 to commemorate the anniversary of the signing of the 1966 UNESCO/ILO Recommendation concerning the Status of Teachers. The 1966 Recommendation constitutes the main reference framework for addressing teachers’ rights and responsibilities on a global scale. World Teachers’ Day represents a significant token of the awareness, understanding and appreciation displayed for the vital contributions that teachers make to education and development. Hendon Prep’s pupils would like to show their own appreciation for their teachers with this wonderful video.